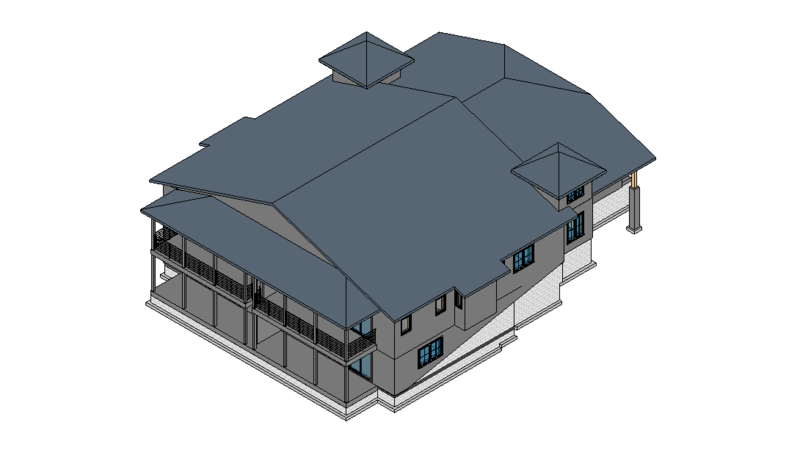 Shop drawing services are divided into millwork and casework, each having its own properties and therefore destined to serve different types of projects. So naturally, knowing how to choose the right type of drawing services will help Designers and Manufacturers to simplify their working process and get the best result. 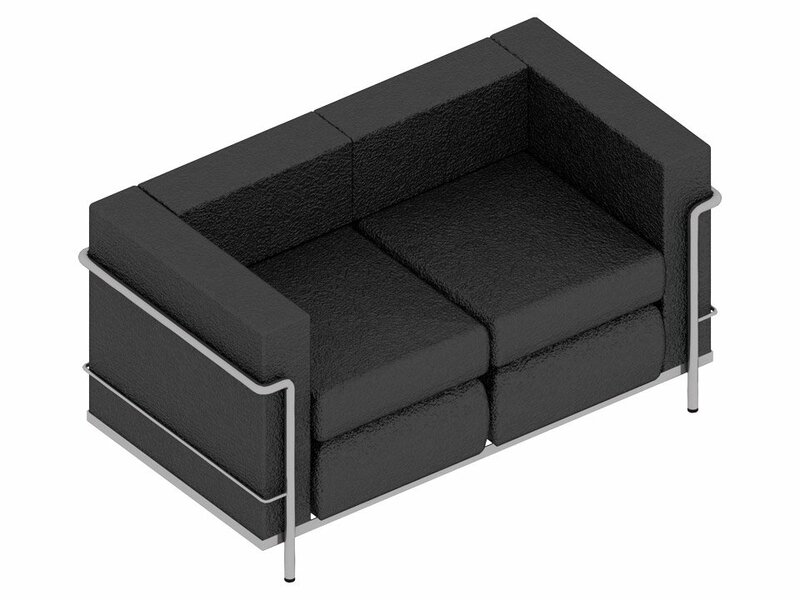 A Designer wants to order custom furniture based on his design idea for a new project but is not sure what kind of contractors he needs to hire for this purpose. Google search showed thousands of results with millwork and casework companies but no explanations for the difference between them. The Designer wants to understand what type of woodwork services will be best for his specific project and what type of drawings he needs to choose for Furniture Manufacturers in order to get what he has in mind. This problem can be easily remedied. 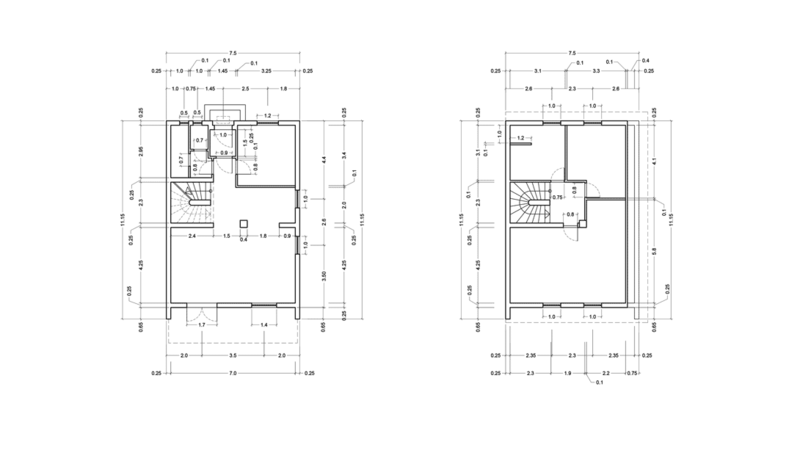 As a company that offers shop drawing services of different kinds and has an experience of working with many Manufacturers, we can give a quick and informative comparison. So let’s learn the difference between millwork and casework, as well as find out what type of shop drawing suits your needs. Generally speaking, millwork is any kind of woodwork and wooden products that are made in a mill. 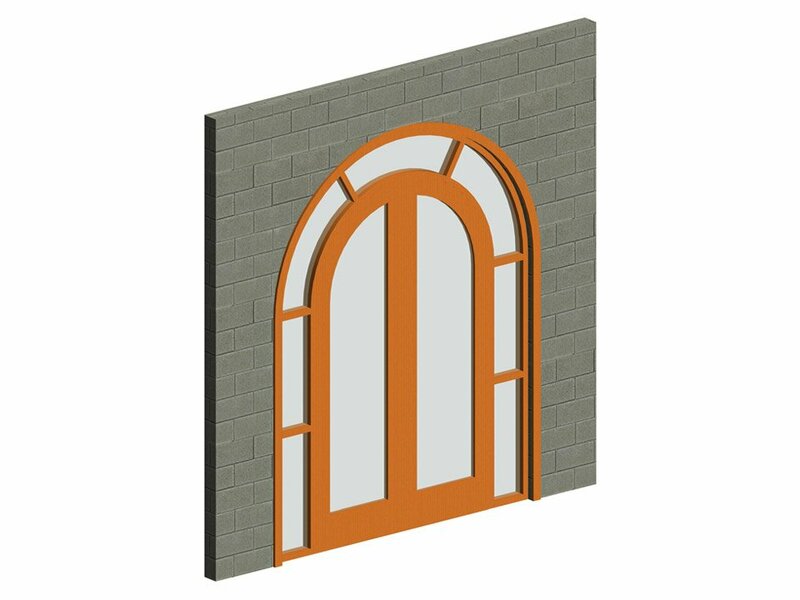 It includes furniture, doors, windows, wall panels, crown and trim molding etc. However, ceiling, flooring and walls are not considered millwork, even if they are manufactured in wood. 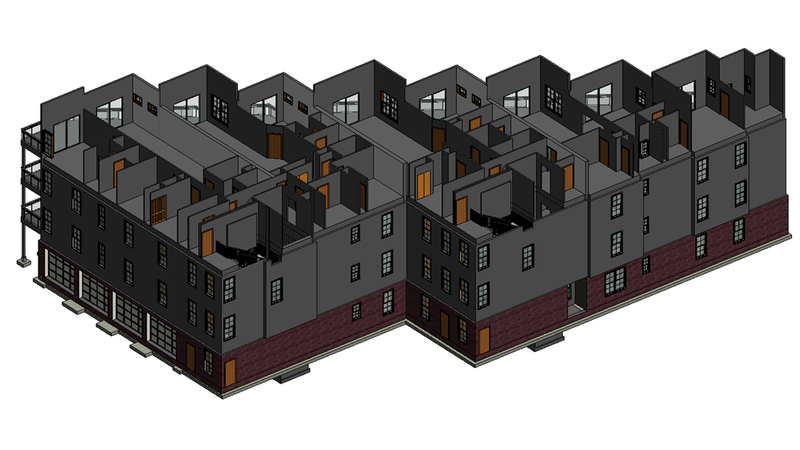 As for usage, millwork shop drawing services provide very detailed engineering and architectural drafts for Manufacturers, construction companies and other contractors that implement different design projects. Now let’s examine casework drafting. Simply put, it is making wooden boxes. It includes all box-shaped objects and construction that are manufactured in a mill such as cabinets, racks, drawers, media-consoles, bookcases, storage spaces etc. 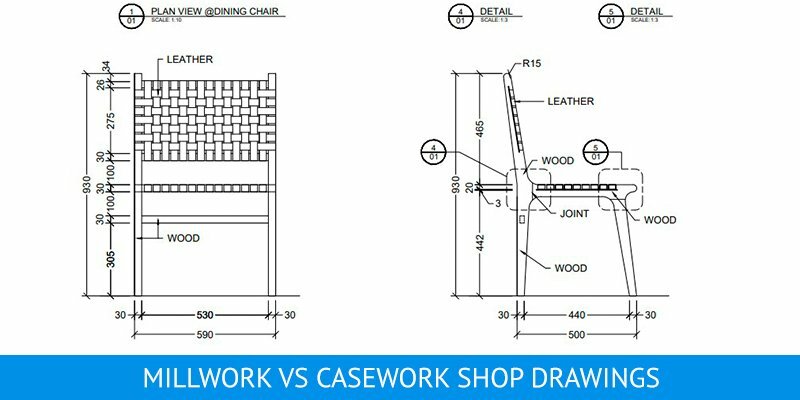 Casework shop drawing services are used by furniture firms and mass-production companies as a part of their own business and sales. 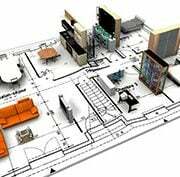 Millwork shop drawing services are orientated on custom products, and therefore require accurate dimensions, design sketches and drafts, reference pictures. They are ordered to manufacture a unique piece of millwork to fit into a certain space and are fully based on the Designer’s project. 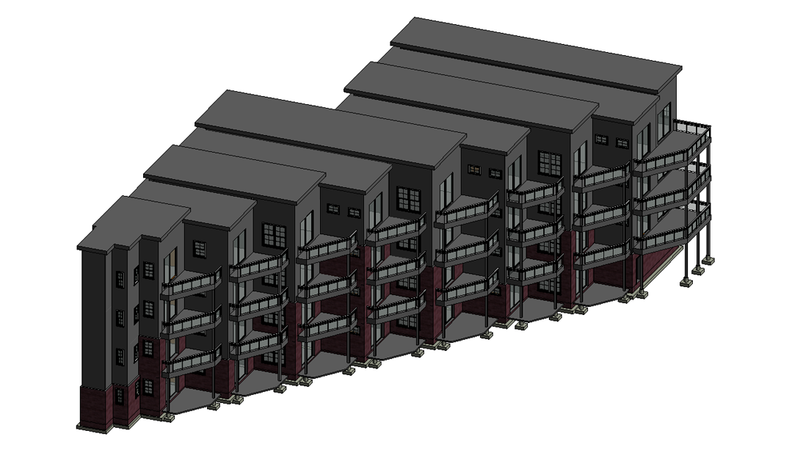 Thanks to that, each shop drawing is different from the other just like every final custom product in unique in its own way. On the contrary, casework products are not suitable for custom manufacturing as they are made by fixed standards. Casework goods are also often used for modular purposes – as not finished pieces but rather a set of parts that are assembled by customers. 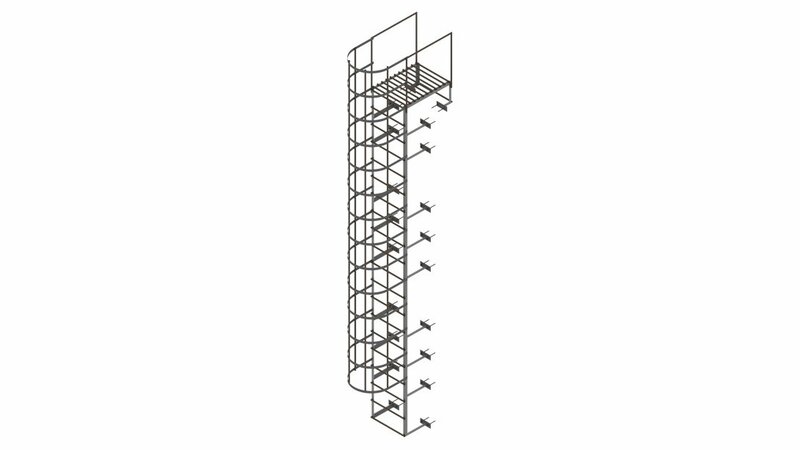 Shop drawings for such products are based on manufacturing standards and not unique design ideas. Millwork is not adapted to mass-production because its items and designs are made on the base of Designers’ requirements and dimensions. 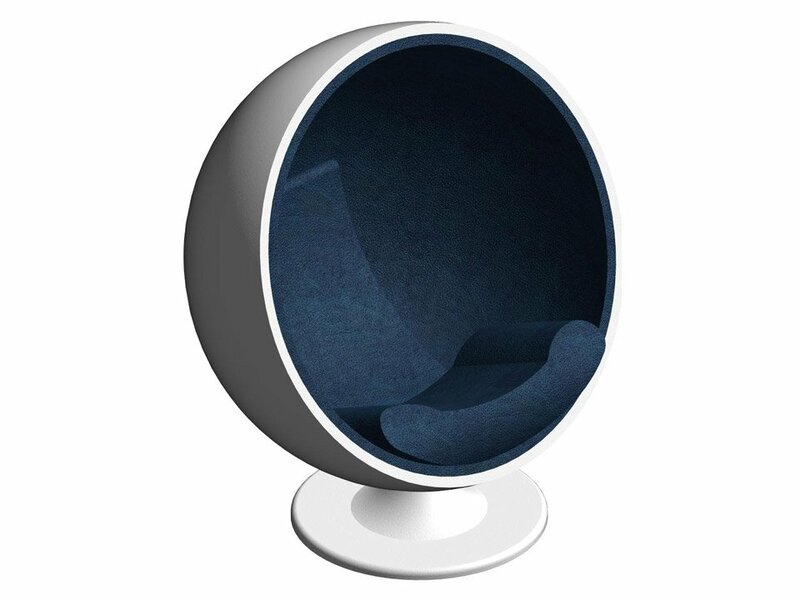 Moreover, they are made-as-per-order and one product is developed for one interior design project only. 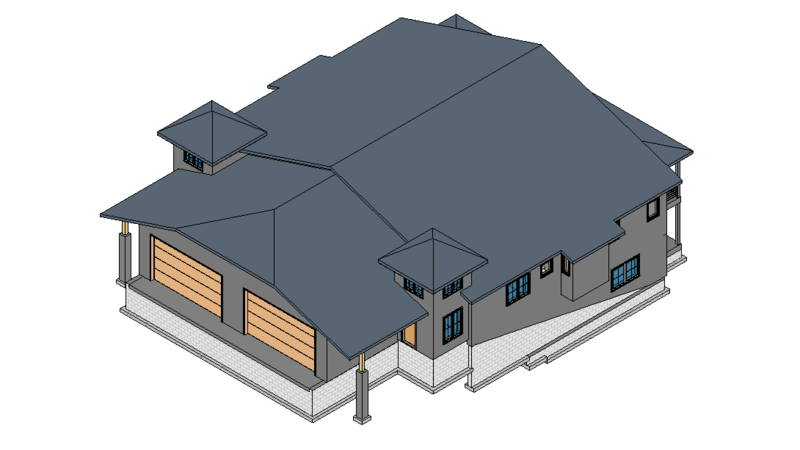 As a consequence, this type of shop drawing services provide exclusively unique millwork drafts that are not suitable for mass production due to the specific requirements made for a certain space. 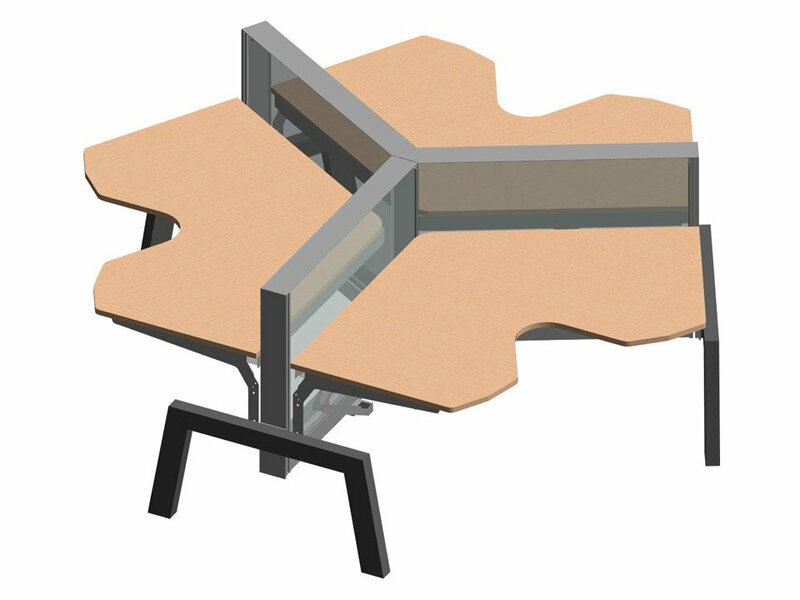 Casework services make standardized pre-fabricated pieces that are very convenient for mass-production companies. Thanks to them, casework companies provide easy and ready-made storage options for quick use. 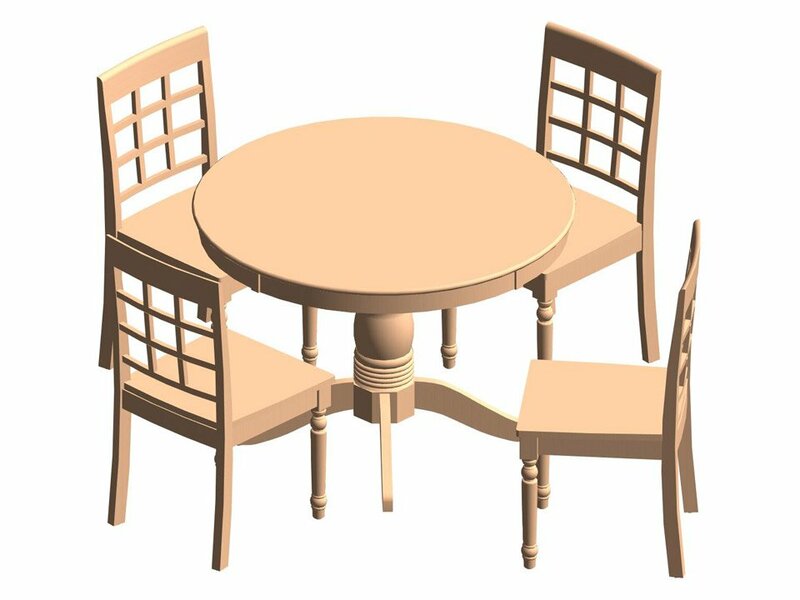 Think of IKEA – they offer furniture with different color options, surface finishes and so on but a client can only choose pre-made models with certain dimensions instead of products made exclusively for them in one copy. 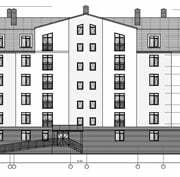 Moreover, such shop drawing services don’t require any architectural drafts, design sketches as they are only based on standards of production. As the custom manufacturing, millwork itself takes much longer than a mass-production item. 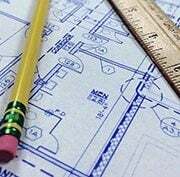 The same goes for millwork shop drawings: they require many references such as all technical info, design sketches and drafts, sometimes examples of textures and materials. 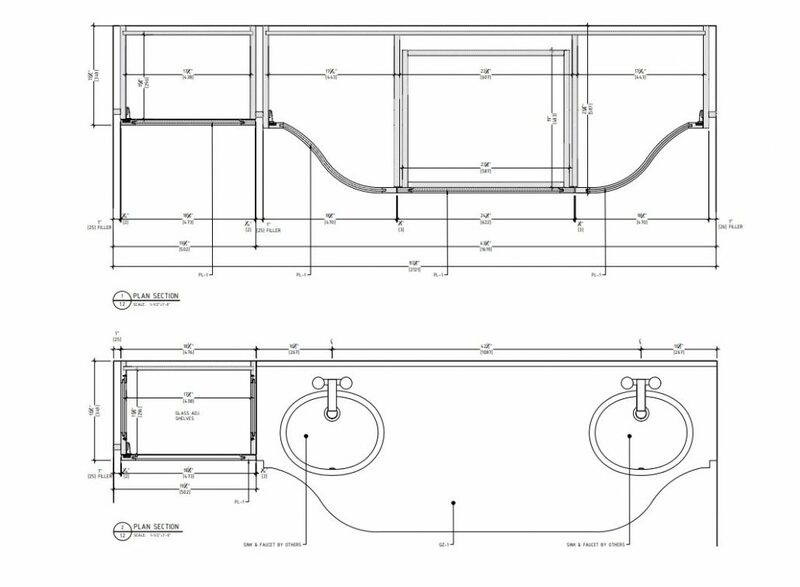 While making such drawing projects, draftsmen always have to ask for more details from Designers or Manufacturers and get their approval for every step. 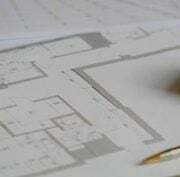 Casework shop drawing services are much faster – just like the mass-production itself. 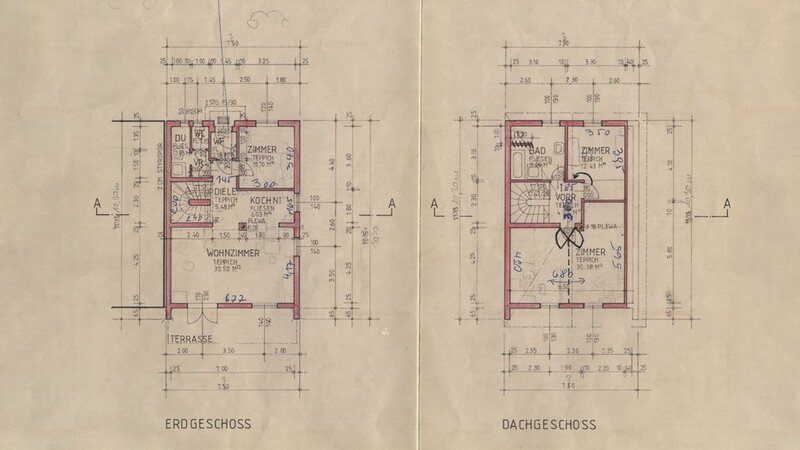 Draftsmen usually take into account only certain production standards and use basic templates as well as previous similar drawings. 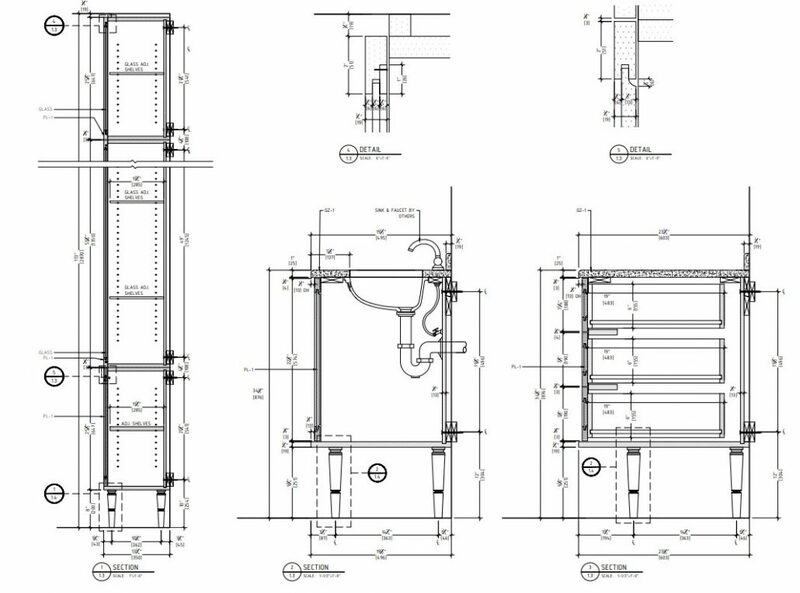 Sometimes such shop drawings are created on the base of one template, and sometimes they are slightly modified previous casework drafts. 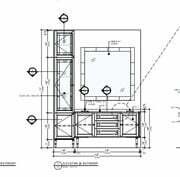 Serving custom-made projects, millwork shop drawing services often cost more than casework drawings due to more efforts and time put in such projects. 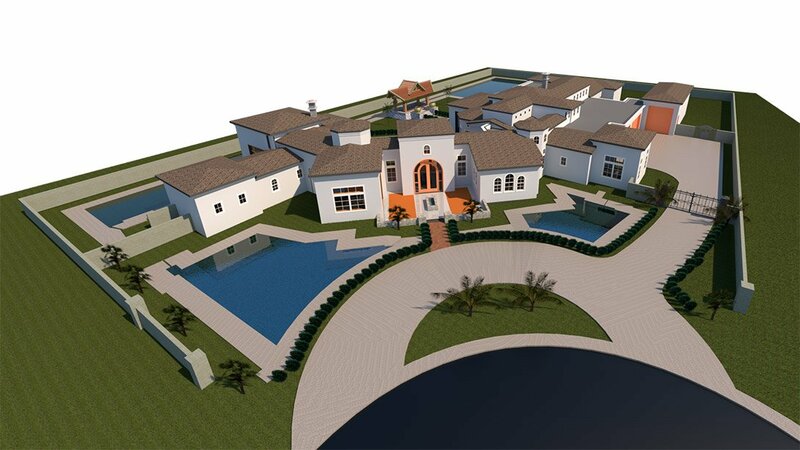 This kind of drafts include all specific requirements, detail and adjustments as well as clients’ full control over the process. 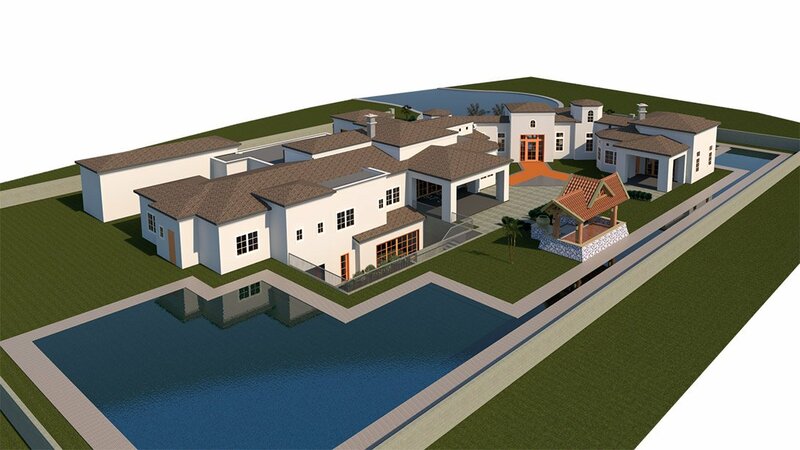 Moreover, Designers can add, change and include everything that is needed to complete a project at any moment. 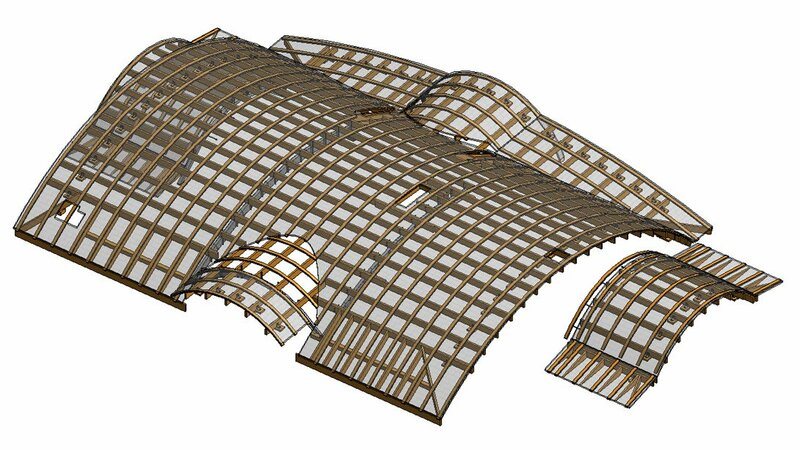 As a standardized product, casework costs less and it’s reflected on its shop drawing services. 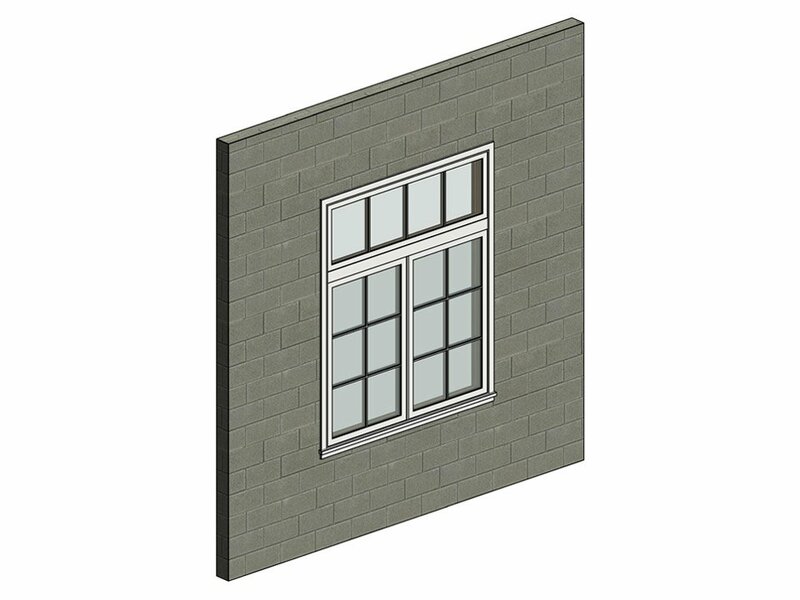 Usually, such drafts are simpler and contain standard elements, shapes and designs. When it comes to the payment per hour, such drawings take less working time which means less money. In addition, one version of this kind of drawing can be used for a bunch of products. 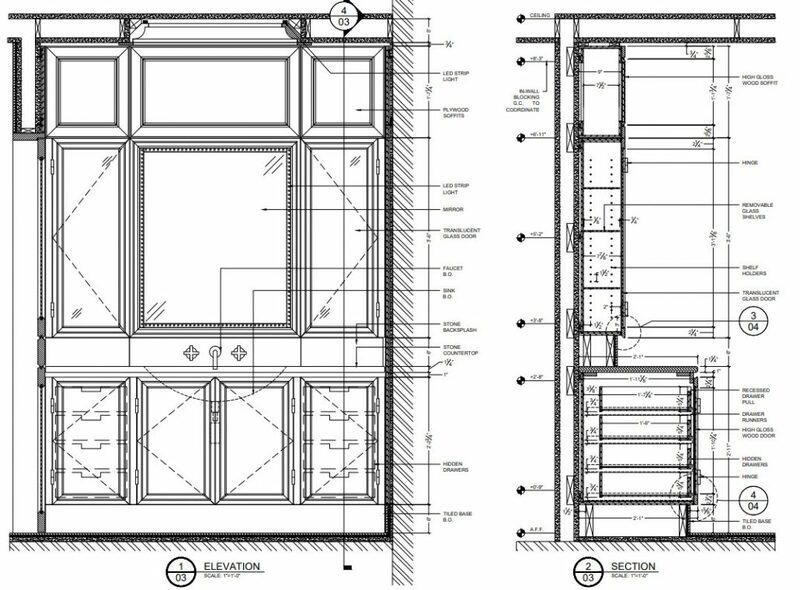 The main difference between millwork and casework shop drawing services is that the first one is custom-made and the second one is standardized for mass-production. 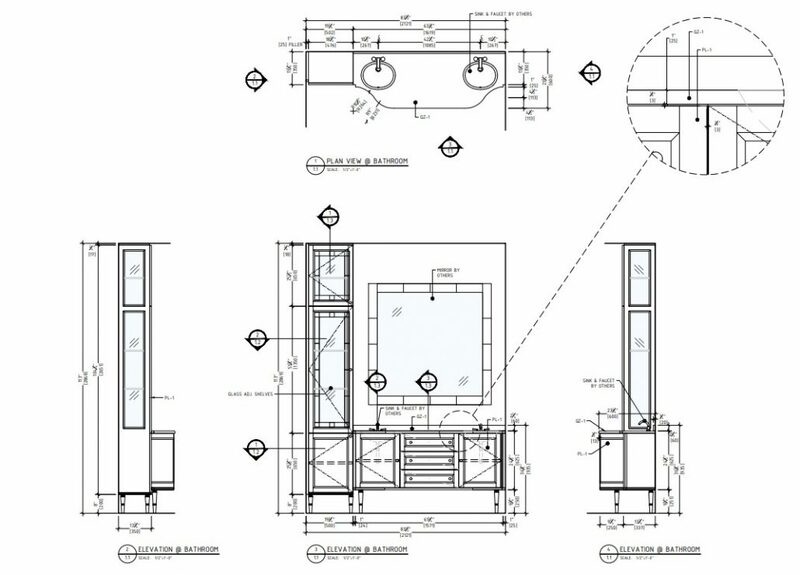 Millwork shop drawings are based on unique design ideas and specifications, while casework drawings are only regulated by manufacturing standards . If a Designer aims for utility, speed and cost reduction in his project, than casework services are the best option. 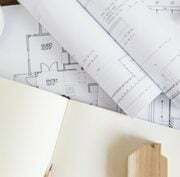 However, in case he wants a unique product that perfectly fits into a certain space and enhances the quality of his interior design, millwork shop drawing services are a more effective option. 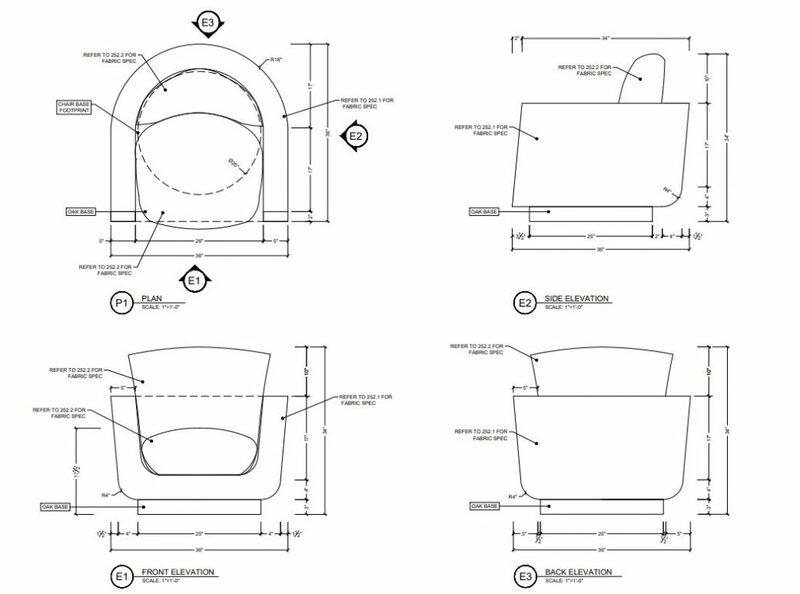 Want to get high-quality drawings for your type of project and manufacturing process? 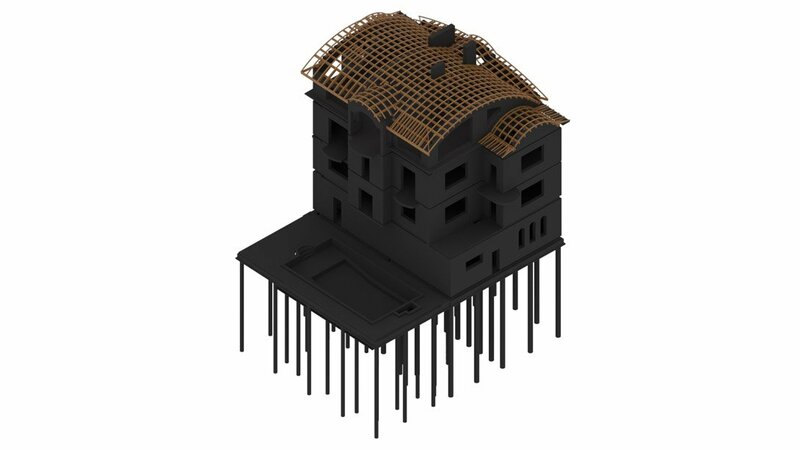 Contact ArchiCGI and use shop drafting services to get the most suitable drawings for your requirements.